Chemicals are very hazardous to eyes. If chemicals splash and get into either of your eyes, they can cause a chemical burn. Chemical burns can also occur when your eyes have not been in direct contact with hazardous substances. The type of chemical that has irritated or damaged the eye ultimately determines whether the damage is treatable. It also determines whether the injury and damage are permanent. Some chemical burn injuries that heal fast, such as acid burns, can still cause serious damage to the surface of the eye, resulting in blindness. Other alkaline chemicals, such as lime, sodium hydroxide, drain cleaners and lye, can go deep into the surface of the eye and cause permanent damage to the structures inside. There are also substances that have a much milder or neutral pH that can cause temporary irritation to the eye. 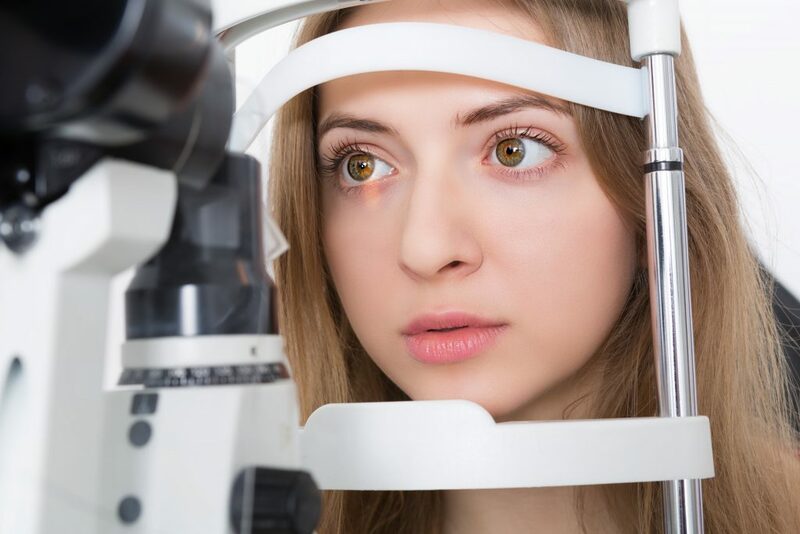 Regardless of the type of chemical your eyes have been exposed to, always get medical attention right away to minimize the risk of damage that can occur to your eyesight. Chemical burns that are left untreated can lead to the development of infections, glaucoma and other serious and long-lasting or permanent conditions. Tilt your head up while holding your eyelid open. Pour lots of clean, cool water into the affected eye for approximately 10 minutes. You may need to get into the shower while fully clothed to immediately cleanse chemicals out of your eyes. Contact Kniaziew Optometry right away. If possible, bring any information or the offending chemical itself to your appointment so we can determine the most beneficial treatment options. Try to keep the eye flushed until you arrive at our clinic. Eye chemical burns should not be taken lightly. They are very serious and need to be treated right away. In most cases, an Optometrist can be just as effective in treating chemical eye burns as an emergency room doctor.